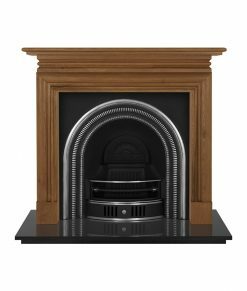 The Corbel fireplace surround is a wooden mantelpiece in the Georgian style. 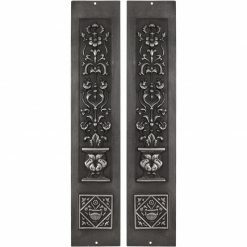 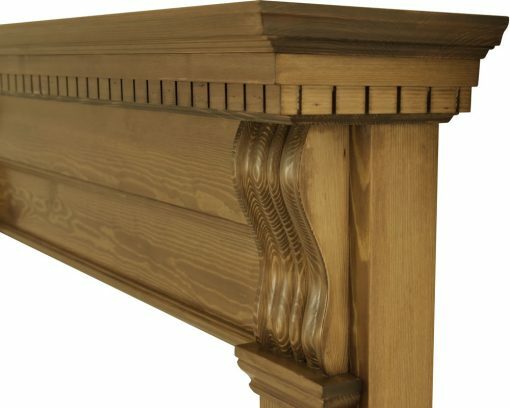 Corbels separate columns with three vertical curved indentations from a repeated-square pattern that stretches beneath the broad mantel. 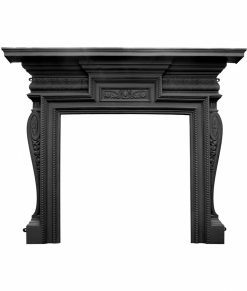 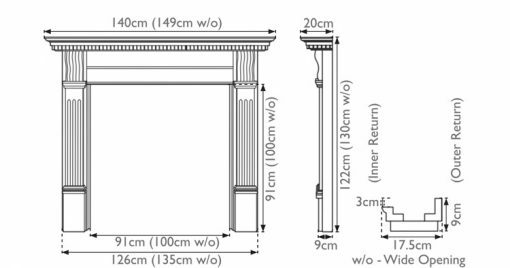 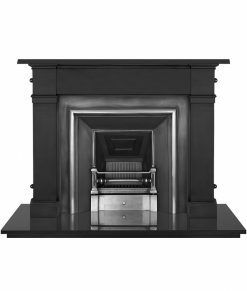 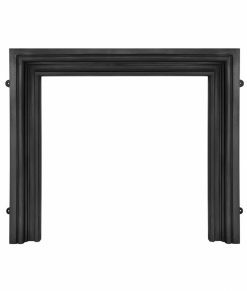 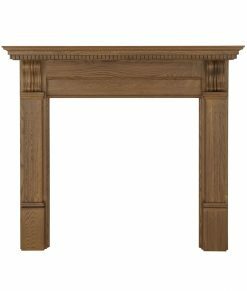 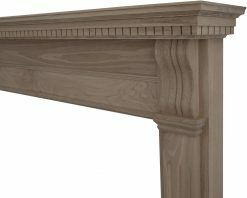 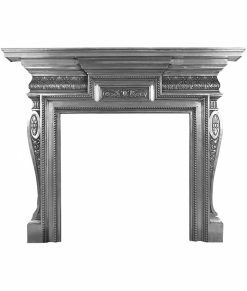 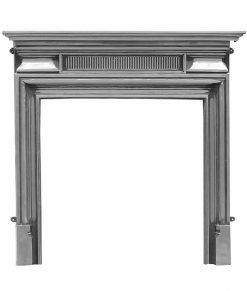 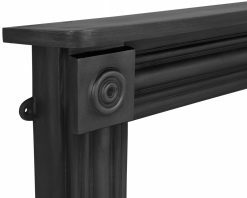 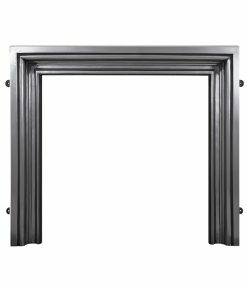 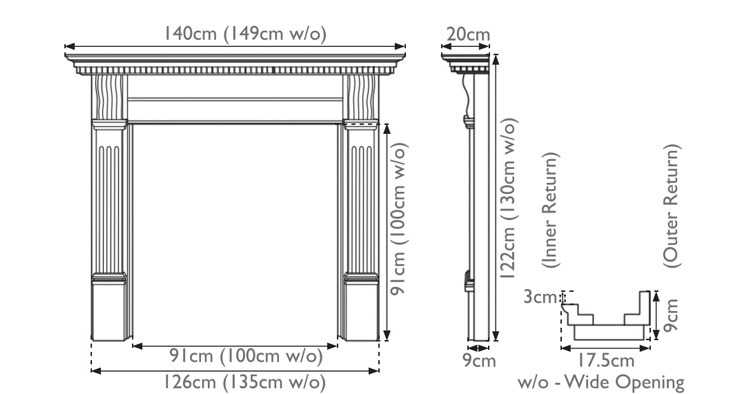 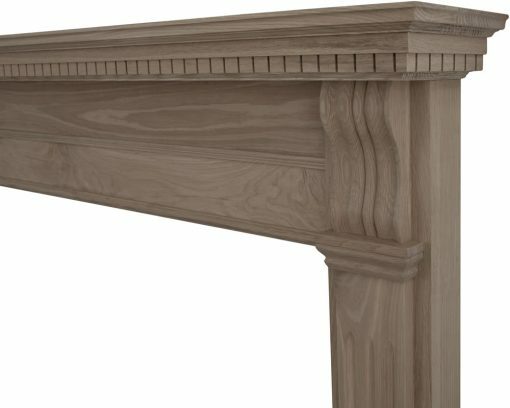 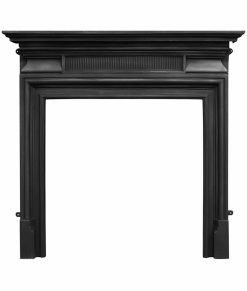 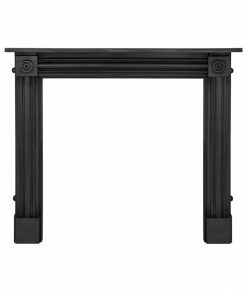 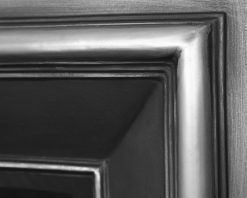 The Corbel mantel is available in oak or pine either pre waxed or unfinished. 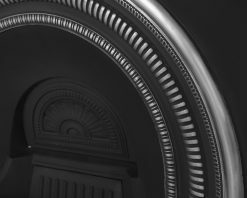 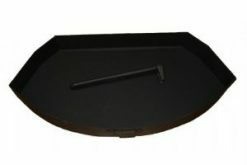 The Corbel surround is produced by Carron.